There’s nothing quite like experiencing a city from a local’s perspective – something that can be hard to do if you are visiting an area for the first time. Luckily, we’ve made it easy to experience an authentic side to Dublin with our insider’s guide to the city. Whether you’re on your first or your fifteenth trip to the city, there’s always something new to see, taste or experience. 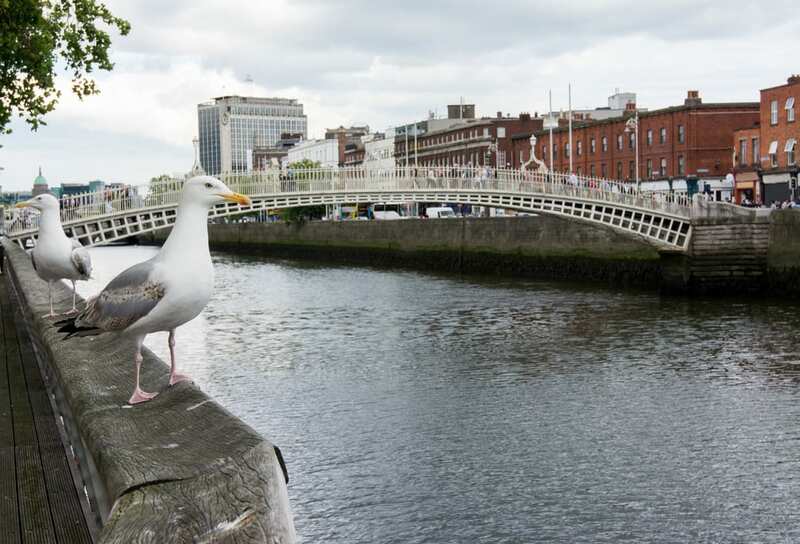 This handy Dublin Stephens Green Hotel insider’s guide compiles some of the best things to do and see if you really want to experience Dublin like a true local. 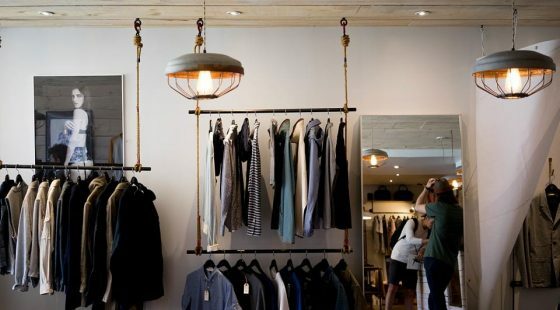 Read on for six great suggestions to work into your itinerary the next time you’re in town. Energetic visitors can benefit from insider insight into the best places to trek in and around Dublin. Howth offers incredibly views of the bay and an impressive cliffside walk. You can get there on foot, or take the bus – and after a busy day enjoy some of the local seafood before heading back to O Calaghan Hotel Dublin. Dublin is quite a flat city, so it can be tricky to find a spectacular view which takes in a large area. There are ways of getting around this known to locals, however – including the famous Gravity Bar in the Guinness Storehouse, which is great if you aren’t scared of heights! A way to replicate this from a lower vantage point is to walk to the end of the pier at Dun Laoghaire for amazing views of Dublin Bay. There’s also lots of green and seascape views so head to Phoneix Park to get back to nature or out to the coast for more rugged vistas. Many locals would advise steering clear of obvious tourist traps, particularly during busy times of year. They could be great, but if you find yourself in huge queues, you’ll be effectively missing out on time which could be spent enjoying local culture elsewhere. Iveagh Gardens are a magnet for calm-seeking locals among the hustle and bustle of city life. With a waterfall, live music and a food fair all within close reach, it’s the perfect space to take a break while staying at Dublin Stephens Green Hotel. One of Europe’s oldest zoos and one of the city’s most popular attractions, Dublin Zoo is enormous, situated within Phoenix Park, which the same site as the President of Ireland’s official residence. Enjoy a fun-filled day checking out the zoo’s hundreds of species of wildlife. 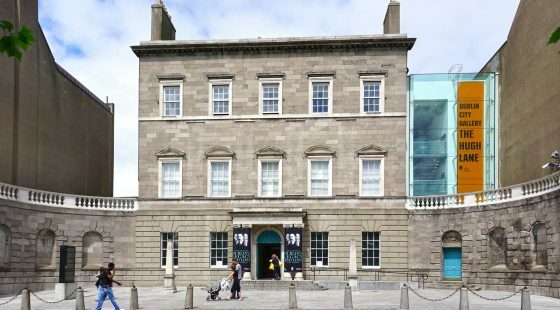 The Little Museum of Dublin tells Dublin’s story through the eyes of those who helped make the city, with all items donated by locals. 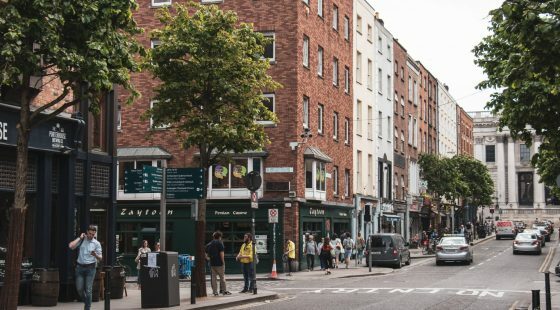 From its early origins right through to modern day development, if you want to find out what really makes Dublin tick, this is a great place to stop by.